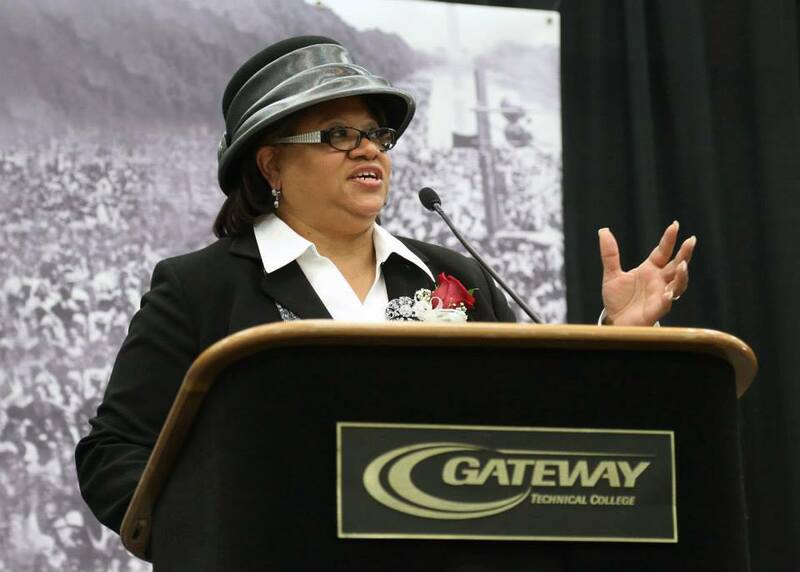 Zina Haywood is the Executive Vice President and Provost of Gateway Technical College, a position she has held since 2006. Zina has held various other positions in her 22 years at Gateway including Vice President for Student Services. This followed her time as the Director of Student Financial Aid and Employment at Milwaukee Area Technical College, and as Manager of Student Loans and Scholarships at Oakland University. Haywood earned her bachelor’s degree in Psychology from the University of Michigan and her MPA from Oakland University. She is on-track to earn her PhD from Cardinal Stritch University in 2017, focused on leadership for the advancement of learning and service in higher education. Zina participates on boards and community projects that are action-oriented. She loves to travel and has traveled to China, Central America, Europe, and Northern Africa. The trip she ismost looking forward to is to Disney World withher grandson next summer for his 5th birthday! She has an extensive hat collection and she would rather be shopping than doing anything else. Haywood shares activities going on at the college, thoughts about education and of course things about her grandson on her Twitter account @haywoodz.